Pure white for a pure sleep experience. 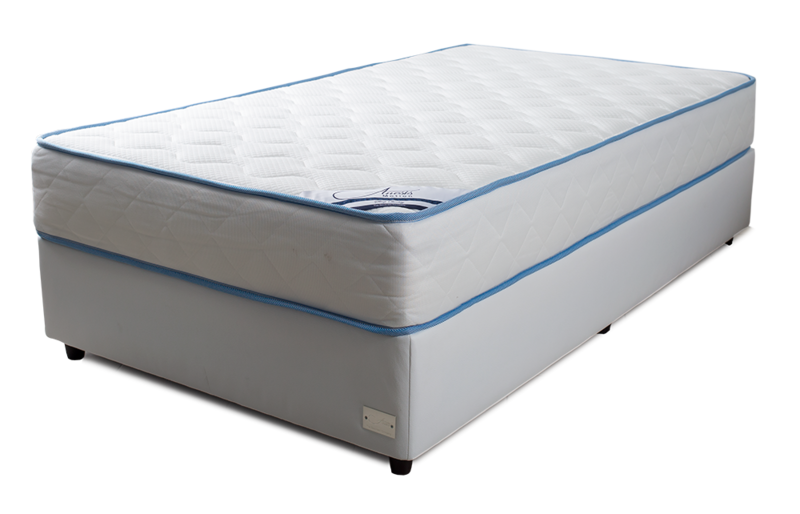 The new anatomic and orthopaedic Anesis collection is composed of 7 upgraded mattresses. This Collection is known for its simple and geometric design. 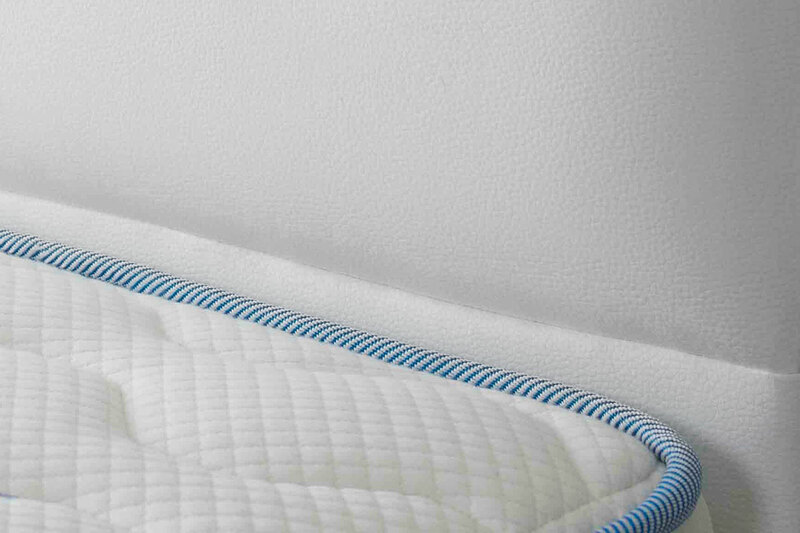 Harmonic forms carry a sense of serenity and comfort, by transforming absolute white into an elegant mattress. Anesis is a modern and cost-effective choice for any bedroom. The Anesis Collection offers three different mattress options: Trend, Mood and Motion in different firmness options for each type.